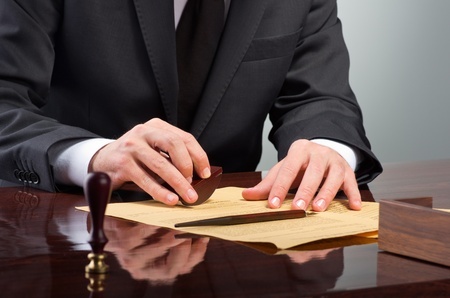 What Is A TV Development Contract | Law Advocate Group, LLP. What is a TV Development Contract? Such a contract is produced when a TV network wishes to produce a ‘risky’ TV program. Typically, this program is first shown to a focus group before committing to a pilot. A development contract includes the selection of cast and locations, computing budgets, and as mentioned previously, a test of the program for a focus group. of which are on ownership of development work, scope of agreement, and independent producer’s future in the project. With regards to ownership of work, in most cases the TV Network who funds the Development program owns it as well. However, there are exceptions that allow for the Independent Producer to own some ownership rights as well. First, Independent Producers may find themselves with an advantage to negotiate for a share of the rights to the program if the TV Network gives them a small payment relative to the intricacy of the program. Some of the contractual caveats on scope of agreement require the TV Network and the Independent Producer to mutually delineate schedules, target audiences, approval process regarding costs, and more. Furthermore, if the Development program is proven to be successful, and the Network decides to pick up a TV series, then the TV Network and Independent Producer must set out reasonable intelligent terms that must be satisfied. Once these terms have been satisfied by the Independent Producer, there is either a Buy Out provision in order to allow for a lump sum exchange for Executive Producer role, or the Independent Producer is given a limited term for production of the series. ‹ What Is Plea Bargaining?